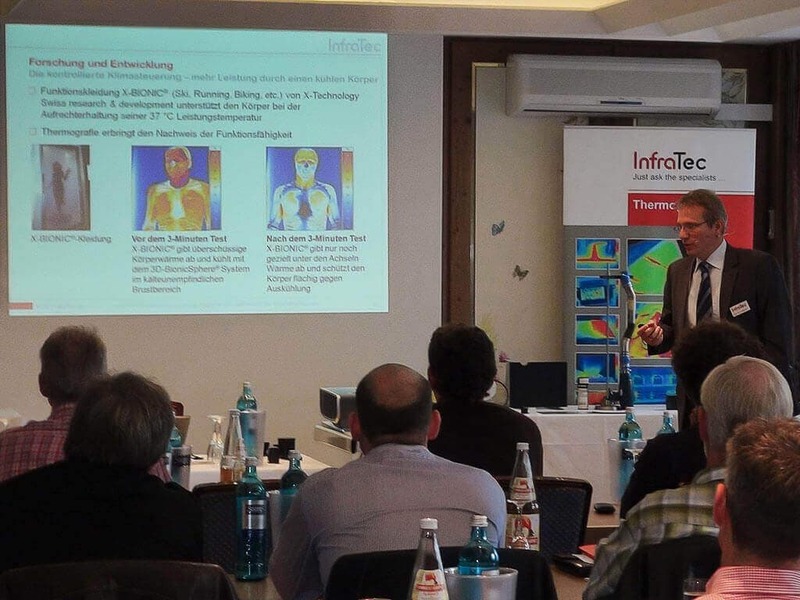 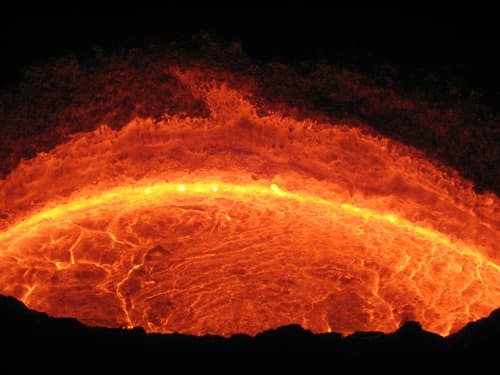 "Thermografie Forum Eugendorf" has been a major event for thermographers from Austria and Central Europe for exchanging ideas and experiences. 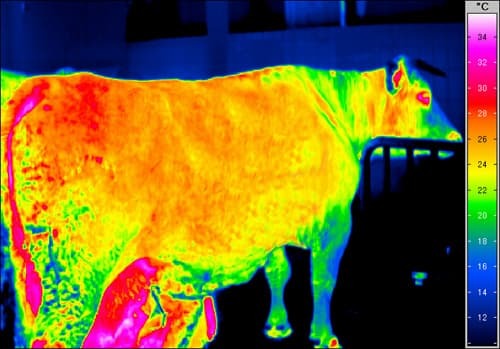 Cow „Yvonne“ – Does her own body temperature reveal her? 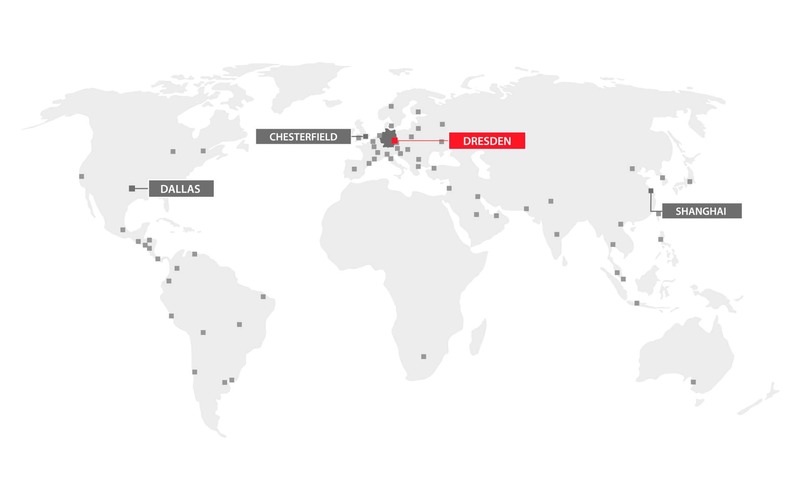 Together with 260 business partners, customers and personnel InfraTec GmbH celebrated its 20th company anniversary.